Ashlee Steinnerd currently serves as Senior Counsel to the Investor Advocate. As part of the Legal and Policy team in the Office of the Investor Advocate, Ms. Steinnerd focuses primarily on securities law matters relating to the municipal securities market and self-regulatory organizations. Ms. Steinnerd also serves as the Office’s Law Student Internship Coordinator and engages in a variety of outreach efforts to inform students and investors about the work of the Office. 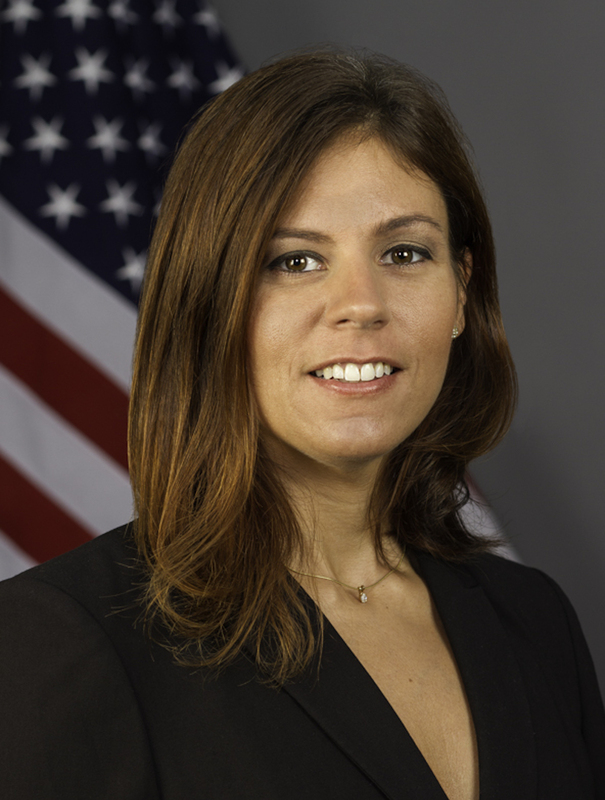 Ms. Steinnerd came to the SEC in 2011, where she served as an Attorney-Advisor and Senior Attorney-Advisor in the SEC’s Office of Administrative Law Judges. Before coming to the SEC, Ms. Steinnerd worked as a Mergers and Acquisitions Associate and Senior Associate in the New York office of KPMG LLP, where she provided pre-transaction tax due diligence and state and local tax consulting services to clients. Ms. Steinnerd received her law degree from Rutgers University School of Law. She received her Bachelor of Science degree in Applied International Finance and International Economics from The American University of Paris, France.